It’s an exciting time for The TRiiBE. Today, Forbes announced that The TRiiBE co-founder Morgan Elise Johnson made its prestigious 30 Under 30 list. Forbes 30 Under 30 is an annual listing of 600 young leaders and brash entrepreneurs across the U.S. and Canada. Joining Johnson in the 2019 Media class are Caitlin Dickerson, a reporter at The New York Times, Bradley and Brandon Deyo, co-founders of Mars Reel, and award-winning author/poet Danez Smith. 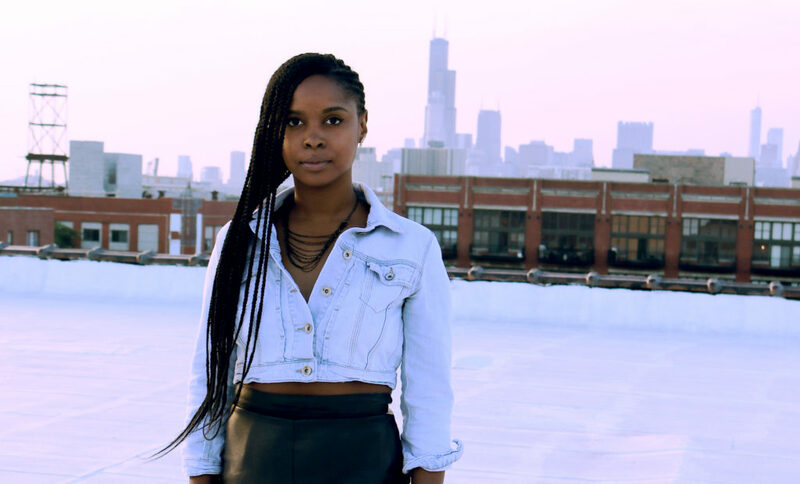 Other Black Chicagoans on the overall 2019 class of 30 Under 30 include: rapper Juice Wrld, and Cook County State’s Attorney’s Office policy advisor Michelle Mbekeani. In addition to today’s Forbes news, The TRiiBE also made Adweek’s 20 Rising Brand Stars of Chicago, an ongoing series spotlighting brands in cities across the U.S.
Other notables on Adweek’s list: Joe FreshGoods, co-founder of the streetwear empire Fat Tiger, and Boyeda Sobitan and Fola Dada, co-founders of the ethnic grocery delivery platform OjaExpress. Click here to read Adweek’s 20 Rising Brand Stars in Chicago. Click here to see Forbes 30 Under 30 Media list.